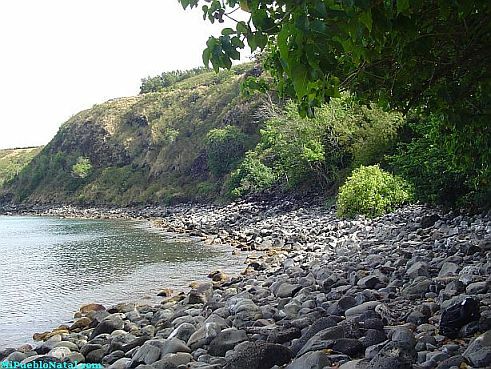 Hawaii's state fish is Humuhumunukunukuapua`a (Rhinecanthus rectangulus); designated in 1985. 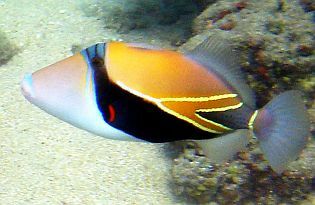 The fish has an odd shape and this is the cause for the name of the Hawaiian rectangular fish or the Hawaiian trigger fish. The fish has colorful markings of white, yellow, black, light blue, and silver. A dark stripe can be seen through the sides and through the belly of the fish.